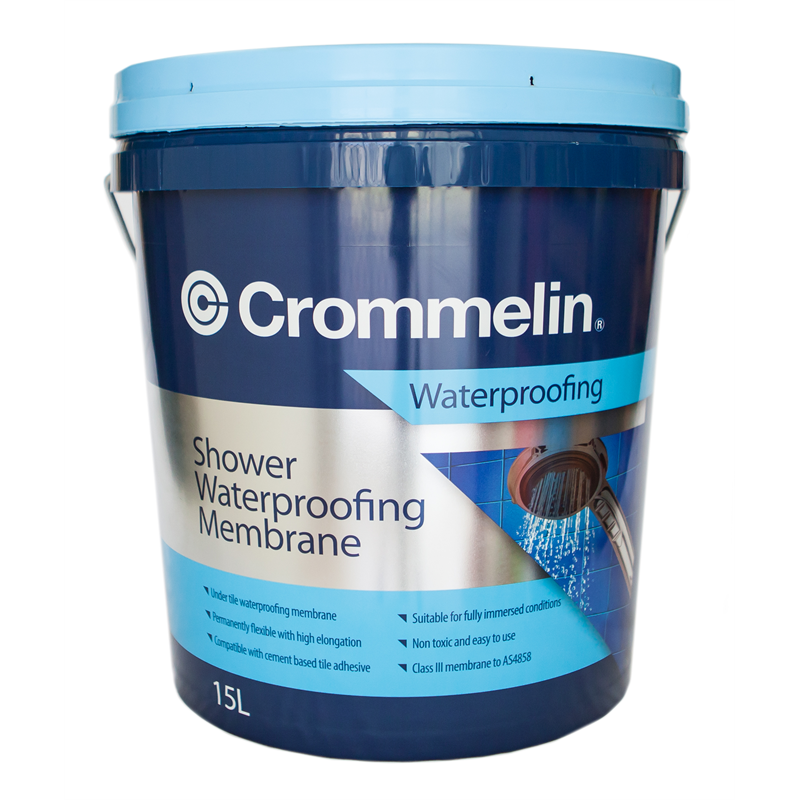 Shower Waterproofing Membrane is tough liquid applied membrane designed to waterproof showers prior to tiling. 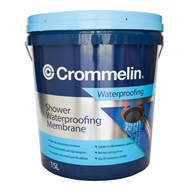 It is easy to use, quick drying and has a textured finish. 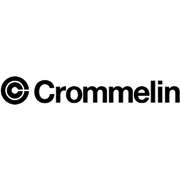 It is compliant with AS 3740 when used in conjunction with Crommelin reinforcing fabric with bond-breaker.